Does anyone really need a credit card? In theory no, but in practice it can be hard to manage flight or hotel bookings without a credit card. You are likely to have a problem renting a car without a card, or they can be required to hold other reservations. They are part and parcel of modern life. Often purchases with a credit card have a degree of protection from the provided but do check the small print for your own card. They can often deal with a retailer, offer purchase protection or extended warranties on items bought with the card, as well as provide a worldwide helpline. As well as the convenience of purchasing flights, hotel stays, concert tickets etc online, many cards have additional benefits. Your spending can build up air miles or points for other loyalty schemes. Often cards have arrangements with restaurants for discounted meals, others give you free cinema tickets once a week, or access to valet parking. When travelling abroad it can be easier to carry a card rather than large amounts of cash. And of course, it can be handy to have a card to fall back on in case you have an emergency and say, have to get your car repaired so you can get to work or travel to see an ill family member. Ideally you repay this money from the emergency fund you have built up separately. The rate of interest on a UAE credit card can be as high as 40% a year, which is why you will often see just the monthly interest rate quoted. A credit card should not be used as an extension of your current account; instead, it is an additional facility that you should look to repay in full each month. If you maintain a high balance and only pay the minimum repayment each month, then the balance will never reduce. The main problem I see is people only making the minimum monthly payment and that means they are only repaying some interest and not actually repaying any of the money they borrowed. 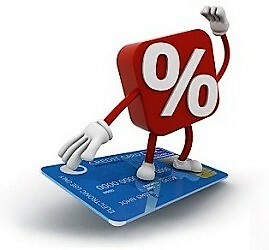 With the high rates of interest on UAE cards, the balance could actually increase month on month. If you make your repayments late, or miss any, this will affect your credit rating with the Al Etihad Credit Bureau. 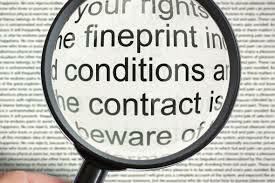 Missed and late payments can also lead to additional financial penalties. Bear in mind that whilst a cash withdrawal facility can be useful in an emergency or whilst travelling overseas, it should not be used for day to day expenses. When making online purchases you should ensure that the site is secure, so as to avoid details being stolen. The cards themselves should also be kept safe at all times. The obvious first stop is to stop using the cards. All too often I see people in debt who are still spending. Cut up all but one card and do not carry that around with you. If necessary freeze it in a bag in a block of ice so you simply cannot get to it without a delay! 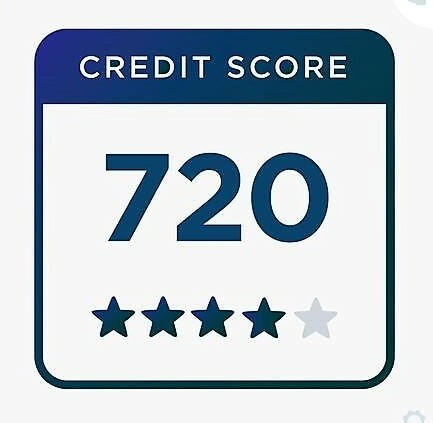 The only way to get cards paid off, and if you have borrowed it is your responsibility to repay this in full, is to pay more than the minimum amount each month. The more you can repay the quicker you will repay the debt and the less it will cost you in total. If you have more than one credit card, you must make the scheduled payments to then all but you start by paying extra to one card. There is a school of thought that suggests you start with the largest balance and then work through to the smaller debts, known as the ‘snowball method’. With interest rates in the UAE being so high, I prefer the ‘debt stacking method’ whereby you start with the debt with the highest rate of interest. You pay more each month to that card until it is repaid in full, then start on the debt with the next highest rate of interest. Several card providers offer payment protection insurance in the UAE but I would be wary of any of these plans as very few people can ever make successful claims. As ever, read the fine print and do not assume the levels of protection are the same as you may be used to in a home country. If you do want a card, then choose wisely. The charges on accounts vary and in the Middle East all providers have an annual fee. There is however, no uniform charge and often the higher valued cards, such as gold or platinum come with a higher fee. It is worth asking yourself whether you need the gold version when the standard ones might do just as well. Interest rates vary and will make a big difference to your overall costs if you do not repay in full each month which is the only smart way to use a card. Compare the benefits and choose one that gives you the benefits of most value to you. Credit cards can be a useful in modern life but you need to stay in control of spending. If you feel the pull of temptation whenever you go out, then leave the card at home and keep it for emergencies or online spending that can be repaid promptly. Building up balances that you only ever nibble at over several years is such a waste of money and you would be horrified at how much interest you could be paying by not paying attention. 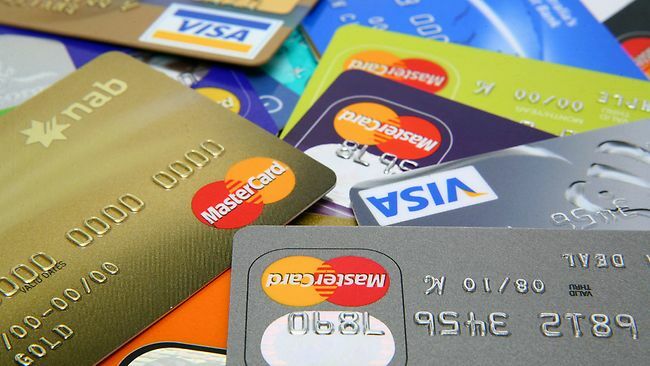 In summary, it is not really a question of whether you should use a credit card, but rather how you should use it. Make sure you are managing your money wisely and responsibly and that you are the one in control of your cards and your finances in general. I write a weekly column in The National newspaper covering a range of consumer, legal and financial issues and am a regular contributor to the paper’s Debt Panel. In addition I meet many people who are carrying excessive debt to the point where they are having real problems. 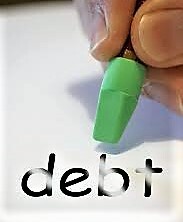 If you have debts, please take steps to manage them before they get out of hand and there are serious consequences. This entry was posted in General financial information, saving money and tagged British Expats Dubai, consumer advice, credit cards, expat financial advice, financial advice Dubai, Independent financial advice in the UAE, independent financial adviser, Keren Bobker, professional advice, repaying credit cards, The National newspaper. Bookmark the permalink. 1 Response to Credit cards – friend or foe? To me, a credit card is always a friend in need.